As you know, Canadian people are very polite, but you should never apologize for playing the Ram II. 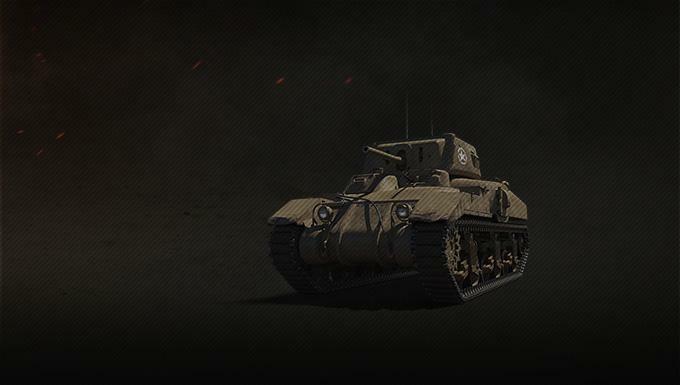 Placed in the American Tech Tree, this tank is a great trainer, as its crew matches most of the medium tanks from Uncle Sam. And indeed, this tank was used as a training machine during the war. Don't assume it's just a kind machine though. 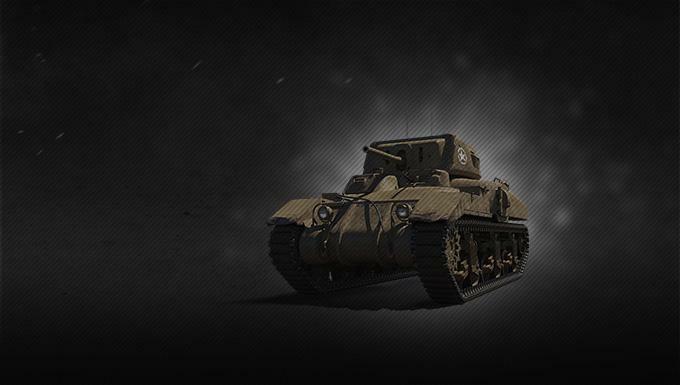 With its crazy rate of fire and a large HP pool for its tier, the Ram II can be very, very mean.